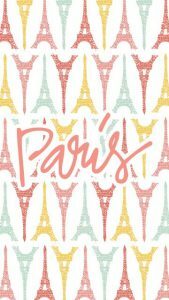 Paris International Marathon (known locallly in French as Marathon International de Paris) is an annual event where 35,000 plus participants run a distance of just over 42 kilometres, in what is one of the worlds top marathons, along with the likes of London and NYC marathons. 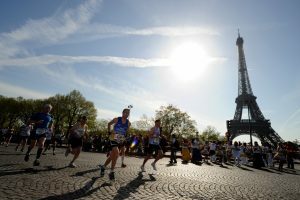 The event takes place in April and begins at the world-famous Champs-Elysees and continues through the Place de la Concorde until the finish line of the marathon, which is located at the Foch Avenue. 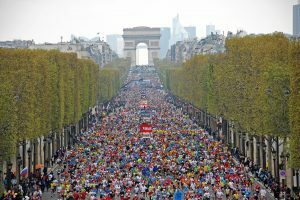 While its pace is not as fast as the Berlin Marathon, the Paris Marathon is run over mainly flat surfaces and so is considered to be one of the best marathons in the world. 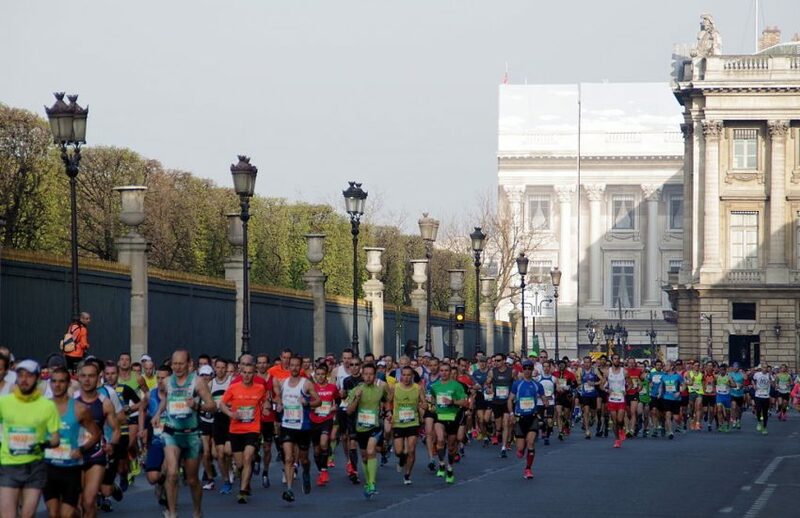 Paris Marathon has the same format that has been followed since the year 1977, with the route having been fixed at that time as well. The first marathon took place in 1896 with just under 200 participants who ran a shorter race of 40 kilometres. In the present format, with the limited number of runners being allowed, registrations for the marathon are often closed 6 months in advance. The marathon is also very much a spectator sport, with thousands of people gathering around the course to cheer the runners. The event also features a few musical performances along the streets and there are stalls that serve wine and cheese when the runners get to the 35th kilometre. In addition to the main event of the day, the Paris International Marathon also hosts other events such as the 5.2 kilometre race called the Breakfast Race, which many runners use as a warm-up for the main event.